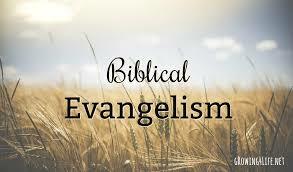 As we wrap up a week of discussing evangelism, we provide some tips and tricks for evangelism. Some things in this lesson that will help you overcome many fears of going out and evangelizing. Also, this lesson will provide encouragement for the discouraged who do not want to go out and evangelize.